28mm. Push straight onto copper tube. Removable and reusable. Water Research Council Approved. British Gas Service approved for water pipes. No tools needed. BS 7291 / PT1 / PT3.  JG Speedfit PEM0328WP Elbow White 28mm is rated 5.0 out of 5 by 7. Rated 5 out of 5 by Goodies from Prefer JG I have used hep2o, and like their more compact design, but JG is easier to work with, and a fraction of the price. I have only had them leak when fitted badly. Rated 5 out of 5 by akers from Speedfit fittings More expensive than the alternatives, but Speedfit fittings are quick & easy to fit, very reliable and easy to dismantle as well, on both copper and plastic pipe. Great for awkward locations. A note for the Screwfix Editors - please don't photograph white things on a white background - they are almost invisible on-line !